Crescent Moon Games calls its latest mobile title, Demonrock: War of Ages, a "reverse defense" game. What does that mean? 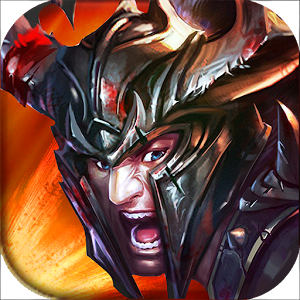 It's a dungeon crawler that tasks you with breaking through the enemy's defenses (not that unlike every other dungeon crawler out there). Reverse defense equals offense, and there's about all you're going to do here. 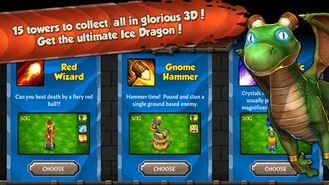 You have four heroes to choose from, each ready to break through hordes of enemies in their own way. You know how it goes - some games just play better with physical buttons, and the latest title from Crescent Moon Games, Shadow Blade, feels like one of them. Yet if you disregard for a moment that you've ever used a gamepad before, this game won't remind you incessantly the way most side-scrollers do. The control scheme, which consists largely of taps and swipes, is actually pretty intuitive. With enough practice, it really makes the game worth playing. 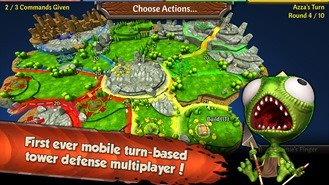 Clash of Puppets may sound like it has a lot in common with Clash of Clans, but that's not the case at all. In fact, this game comes from a completely different developer. Clash of Puppets isn't a strategy game, nor does it have multiplayer options. Instead, Crescent Moon Games' latest title is a 3D platformer filled with plenty of hacking, loads of slashing, and even some blasting. This isn't a 2D platformer with 3D visuals, but a top-down brawler with perhaps more combat than jumping. 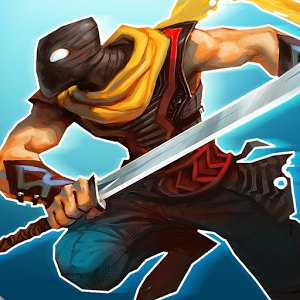 Crescent Moon has been one of the more reliable developers on the Play Store as of late, and their newest game is definitely worth a look from anyone who enjoys a good old-fashioned beat-em-up. 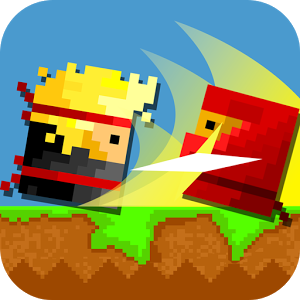 Nakama evokes the spirit of 2D side-scrolling fighters like Streets Of Rage or Double Dragon. At least, it's like Double Dragon might have been if you played it at 200 frames per second. You play as an inexplicably blocky ninja on a quest to save his friends. Update: The game had a showstopper bug, so it's been pulled until tomorrow when a new version will be uploaded. Update 2: The game should be live again, sans loading bug. What are you supposed to do when a race of evil machines has taken over your glowing neon space station? Shoot things? Yeah, that sounds about right. 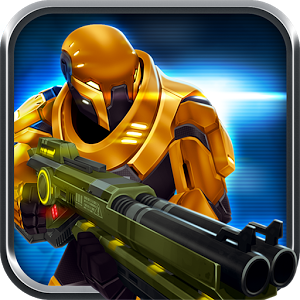 Neon Shadow from Crescent Moon Games lets you do just that as the evil Mechanoids seek to eradicate humanity. 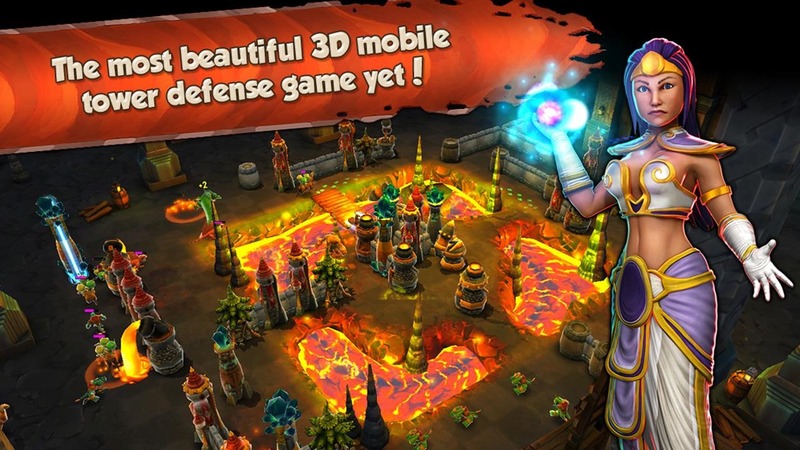 Tower defense has been done, but Crescent Moon Games might have a trick up its sleeve with the new title Siegecraft Defender. 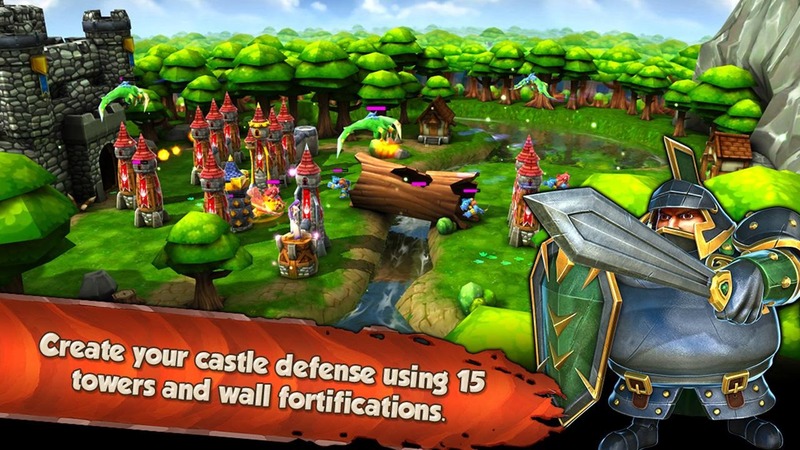 This is a 3D tower defense game based on the Unity engine with a conventional, but solid single-player campaign and an innovative multiplayer aspect. 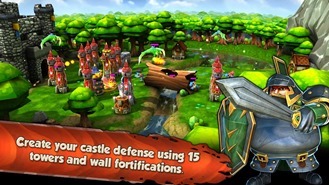 The regular campaign consists of over 30 levels, which the developer claims amounts to about 10 hours of gameplay. The basic mechanics on display are on the safe side. 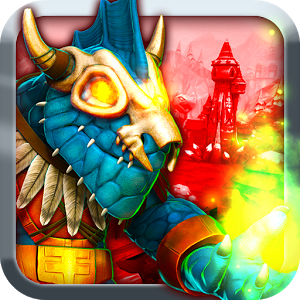 Crescent Moon games has offered up some great games like Slingshot Racing, Ravensword, and Paper Monsters in the past. Now it has released an interesting casual (kind of) racer called Redline Rush, and you can check it out for free. This is not a traditional racing game – it's a bit more like Beach Buggy Blitz or Temple Run than it is like Need for Speed. 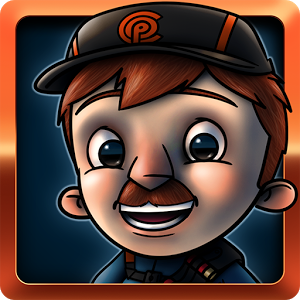 You maneuver your car around the traffic, police roadblocks, and other dangers to collect coins and power ups.